Launch Recruitment is an award-winning IT Recruitment Agency and we have been consistently connecting candidates with top tier clients for over 10 years. We supply permanent and contract staff across a range of IT clients who are driving some of the largest IT transformation programs in Australia. We are a values driven business and truly believe that our people are our best asset. You will be part of a hard-working and highly successful team who enjoys celebrating regularly, is committed to upskilling & education and supports eachother. 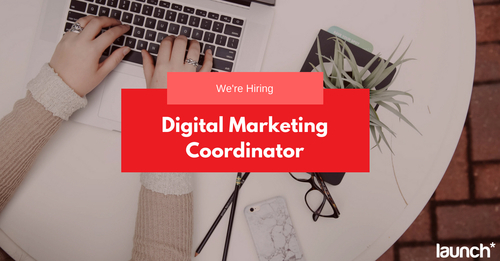 This is a brilliant opportunity for a talented marketing graduate with a passion for social media to develop their career in marketing and communications. If you thrive on creativity, are eager to learn and succeed in working at a fast pace - this is the role for you!